Melancholic instrumental pieces. I tried to create a classical music sound. 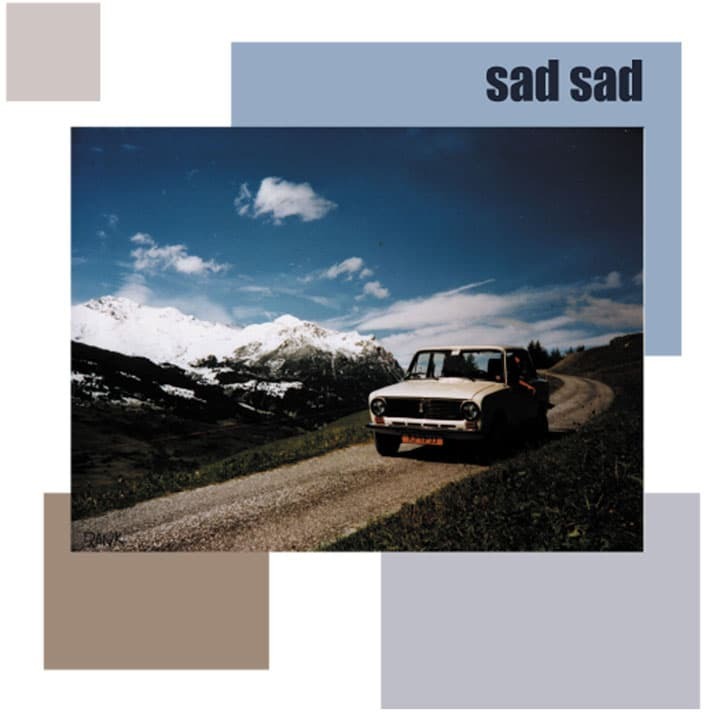 Sad Sad was recorded on hard disc using Cubase.